Well This is a app for builder! 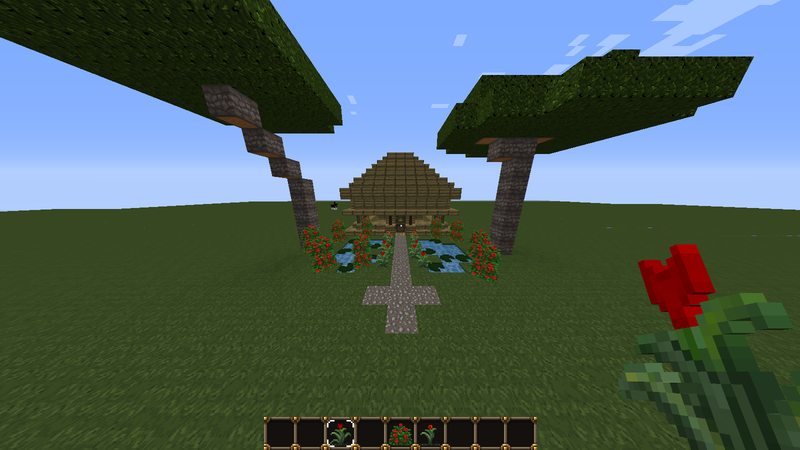 - I have been playing minecraft for 2 years now , and I Love building! 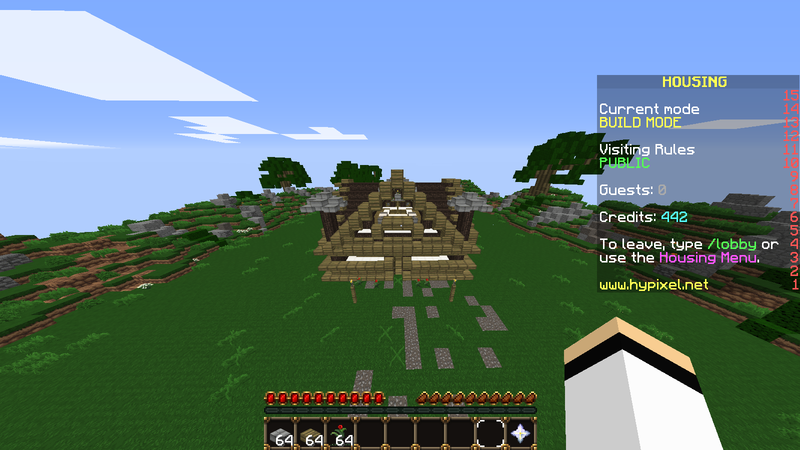 - I have owned 5 servers and admin on 2 and I have been builder 8 times on servers! - I build almost Anything u want! I play build battles on servers and I am always in the top 3! - I am really Respectful to players! I love playing with them and chatting! - I am Mvp on OutrageousPvp and I am loving it! - I love the staff! they are nice!